To most effectively reduce crime, neighbors must work together to make their neighborhood safe. 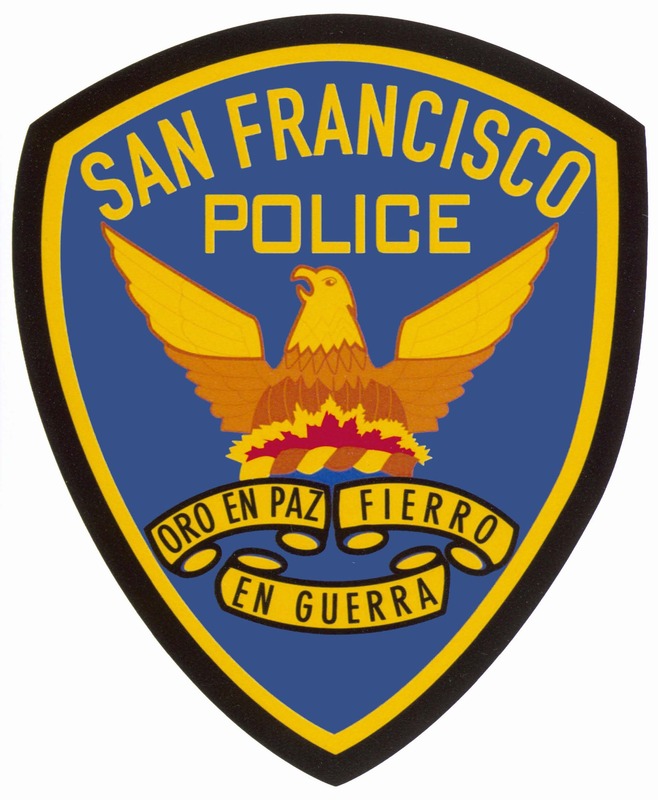 The SAFE agency manages the Neighborhood Watch Program for the City & County of San Francisco. Neighborhood Watch Map – View all neighborhood watch groups in San Francisco. If there is no Neighborhood Watch in your area, please fill our service request form to make an appointment, and we’ll help you start one! SAFE, with support from SFPD and DPW, will get Neighborhood Watch signs installed on individual blocks. Groups are able to apply for Neighborhood Watch signs after forming active groups. Signs are a way to publicize the efforts of your group, letting others know that yours is a SAFE neighborhood and one in which crime will not be tolerated. In public and affordable housing community building is difficult due to a lack of trust among neighbors. Leadership is not fully developed and a pervasive “no snitching” policy derails attempts to increase reporting and police response. SAFE’s Leadership Training provides community building and leadership training to a workshop of 10-15 community members. To get started, please fill out our Service Request Form. SAFE’s Public Safety Coordinators provide personal safety presentations for children, youth, adults and the elderly. We combine common sense with proven techniques to increase safety at home, on the streets, public transportation, ATM safety and vehicle safety. We provide information for victims of crime, including sexual assault and domestic violence victims, and tips for people with disabilities. We have a multi-lingual and multi-cultural team that can tailor safety presentations to any group. Finally, SAFE can visit your workplace and give safety presentations to the employees. To get started, please fill out our Service Request Form. One of SAFE’s Security Specialists walks through your home, apartment or condominium with you to discuss ways you can make it safer and more secure. Our Specialists provide a free written report of the recommendations for improvement. We make simple and low-cost recommendations unless you have more complex needs. SAFE Security Specialists are trained in Crime Prevention through Environmental Design (CPTED), providing a comprehensive approach to overall security. With this unique perspective, our specialists can examine lighting, landscaping, and access control and provide an overview of safety in the area. Security Assessments for multi-unit buildings, apartment complexes, and condominiums are charged a fee due to the increased size and scope of the property. We also provide group Residential Security Presentations, and discuss general safety best practices. Business Watch works in the same way as Neighborhood Watch, but merchants, store owners or managers, and other businesses get to know each other, share information, and discuss crime or issues affecting their area. SAFE’s Business Security Specialist will help organize a Business Watch and facilitate meetings in much the same way as a Neighborhood Watch. Business Watch services are free. SAFE provides comprehensive on-site assessments of businesses and large residential buildings and complexes to offer recommendations on how to improve the existing safety and security of the property. This service assists concerned parties to recognize and cost-effectively correct security vulnerabilities at the property. The recommendations are based on a standard of security that is generally higher than the security requirements contained in building codes. Generally, SAFE will examine lighting, doors, locks, alarms, cameras, windows, garage spaces, access control, etc. We also utilize Crime Prevention through Environmental Design (CPTED) during the security assessment. A comprehensive written report is provided after the assessment. SAFE Kids workshops help kids ages 3-17 develop their own emotional language and awareness so that they make better choices and respond more appropriately to sensitive situations. By moving away from a strict “victim vs. bully” approach, SAFE Kids offers children ways they can work together to avoid creating unsafe, discourteous, and damaging interactions. Register. Lock. Protect. your bike with SAFE Bikes.